The notice is regarding the ongoing sale/purchase of registration forms/memberships of Fazaia Housing Scheme Sargodha, which are selling for around 26 Thousand Rupees in the market. 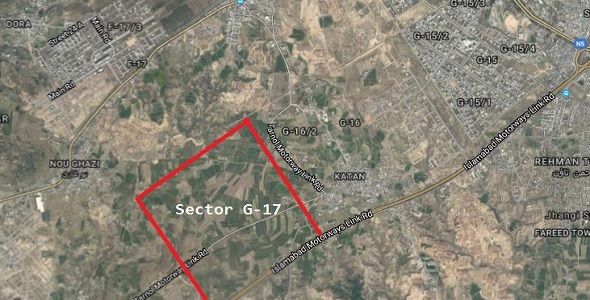 Many dealers/agencies are doing open marketing/advertising of these form, therefore the management of Fazaia Housing Scheme Sargodha has published a notice to distance itself from these dealers/agencies. The directorate has clarified through the notice that it has not authorized any dealer/ agent/ broker/ firm/ individual or company etc for undertaking these activities, hence it will not be responsible for any sale purchase of forms done in this regard. 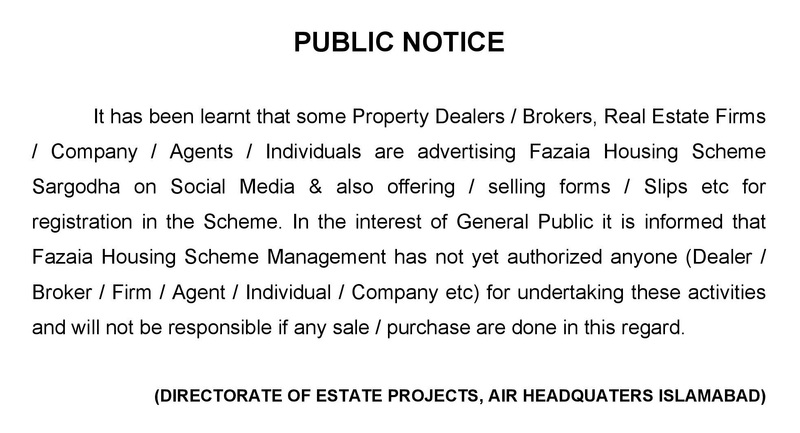 This public notice can be read at the Official Website of Fazaia Housing Scheme.